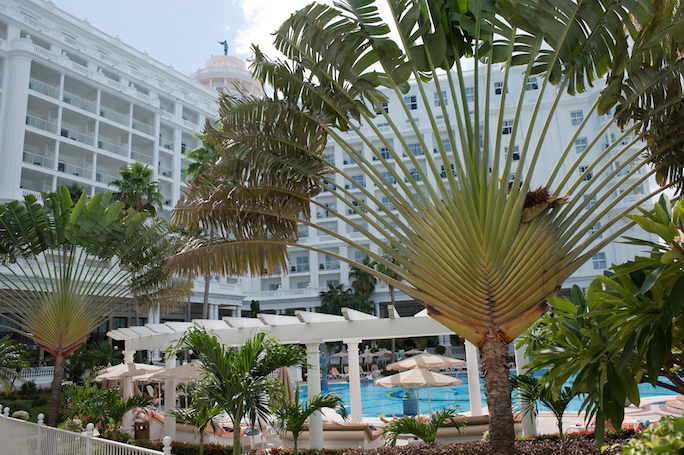 RIU Hotels & Resorts is a luxurious Spanish hotel chain. 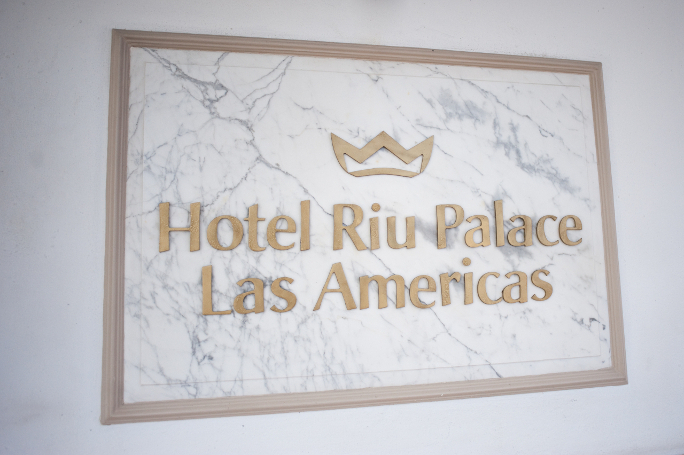 Founded by the Riu family, the Riu hotel dedicates itself to excellent decor, great selection and exceptional service. 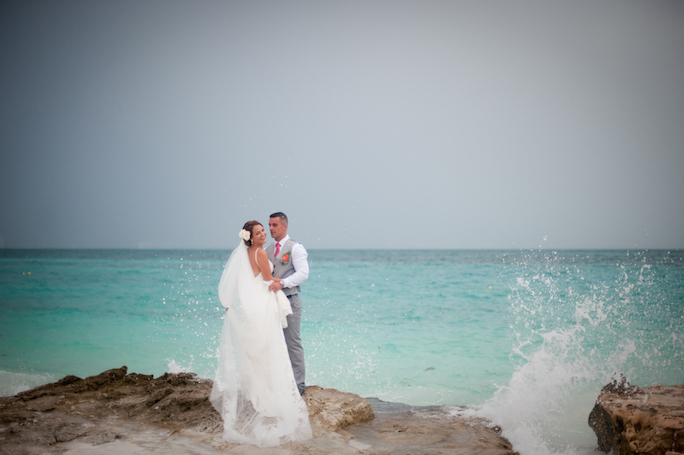 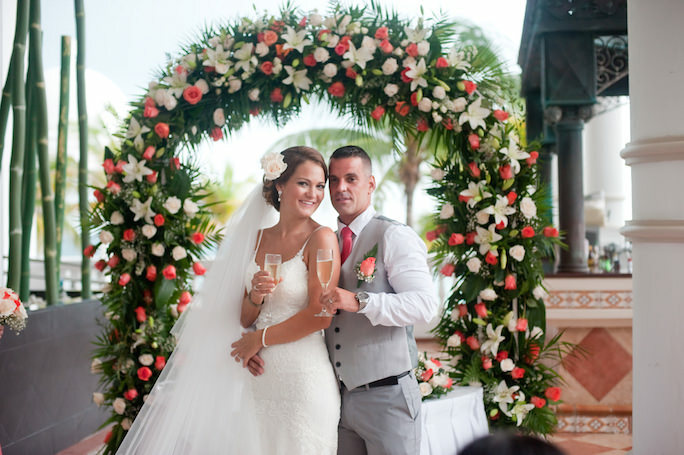 Riu Hotels & Resorts is a favorite for hundreds of brides who select them year after year for their weddings. 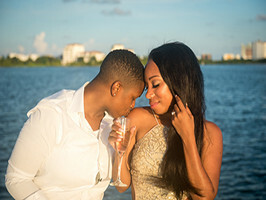 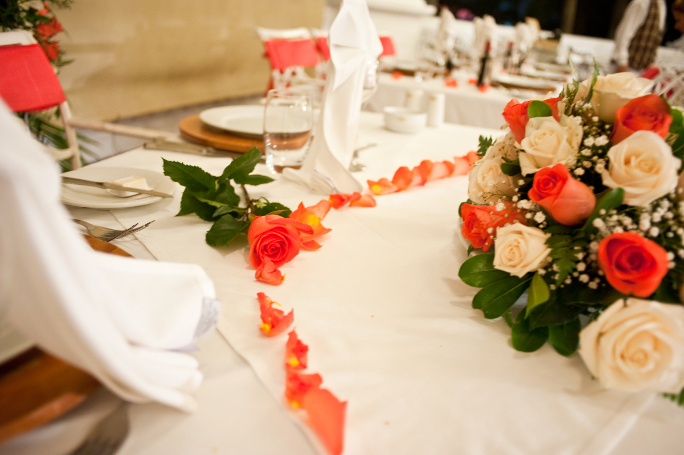 Enjoy the photographs below and get an idea of what you can have for your wedding. 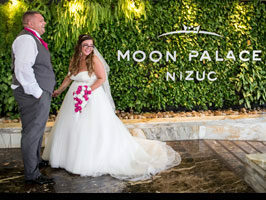 You will be greeted in an elegant lobby with beautiful chandeliers lighting up the room and fresh tropical flowers all around. 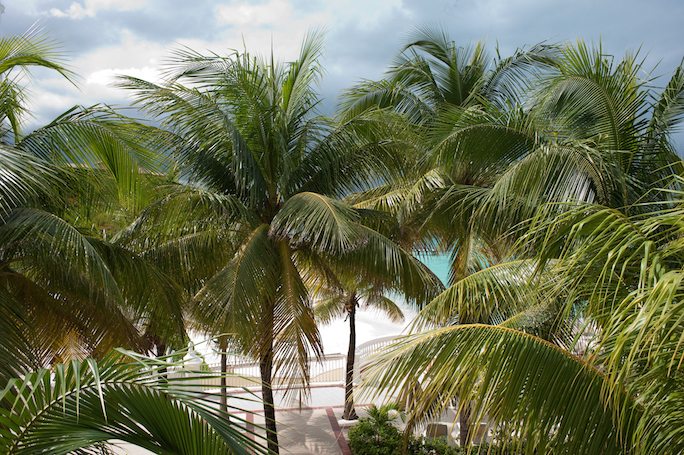 From the balcony of your room, you will have beautiful Caribbean ocean view. 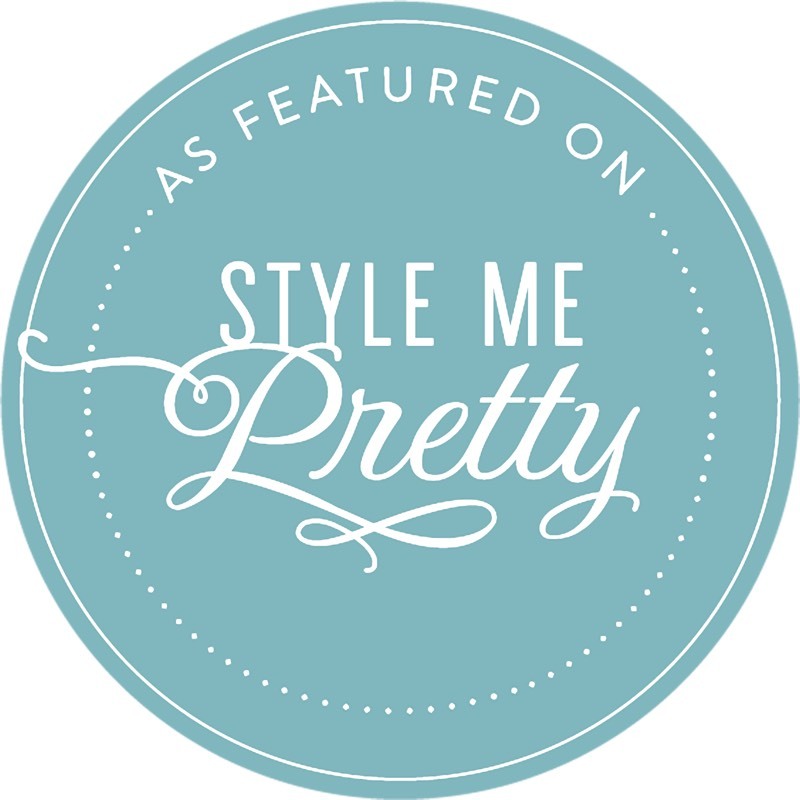 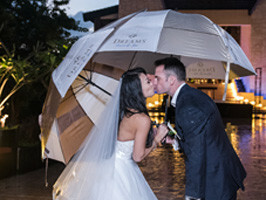 What a great way to get ready for your special day! 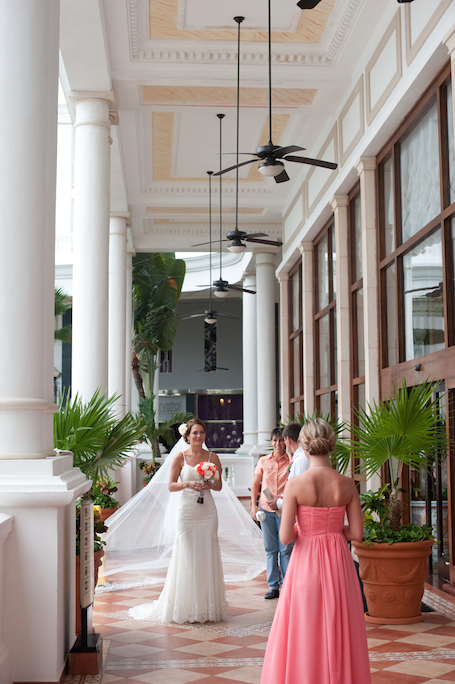 Indoor outdoor hallways throughout this beautiful resort with views of the ocean and luscious gardens. 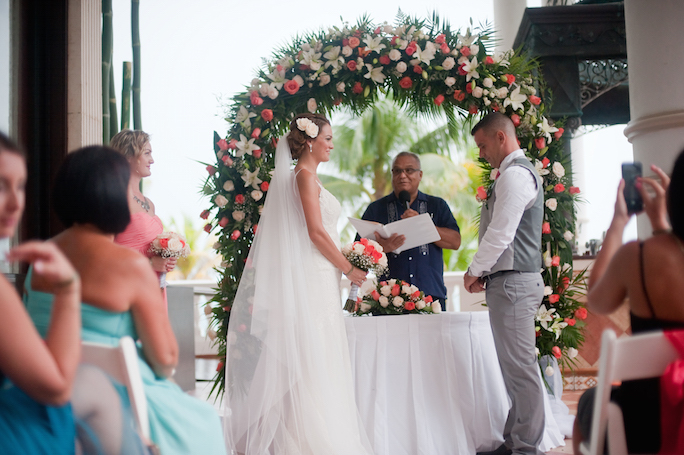 Numerous options available for your wedding ceremony, each distinct and special in its own way. 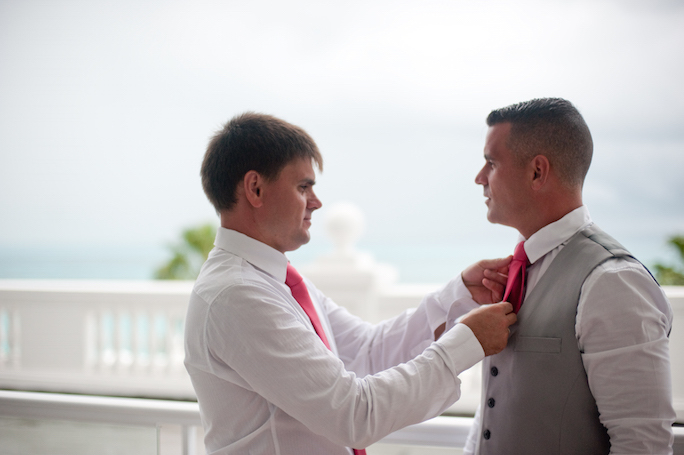 The resort’s service during the wedding is outstanding. 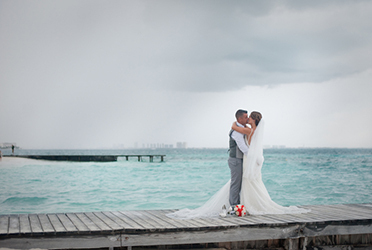 Two beautiful ocean facing gazebos with magnificent backdrops. 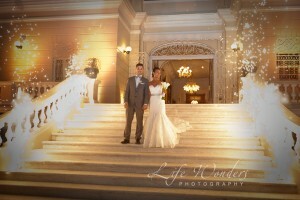 We had a lot of fun photographing these two here. 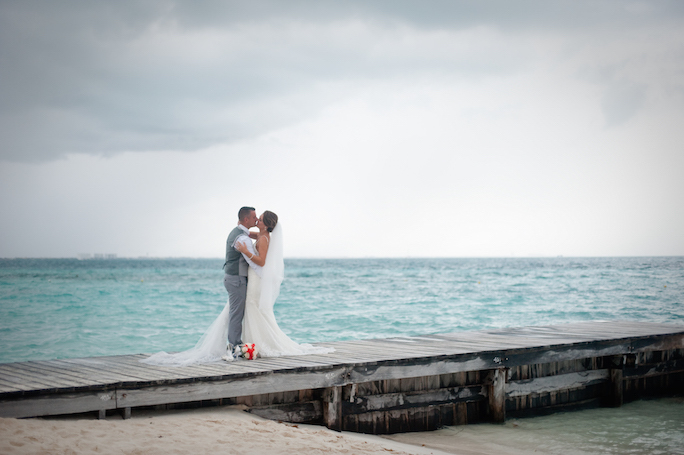 The architecture enables you to display your beautiful wedding gown in dramatic ways. 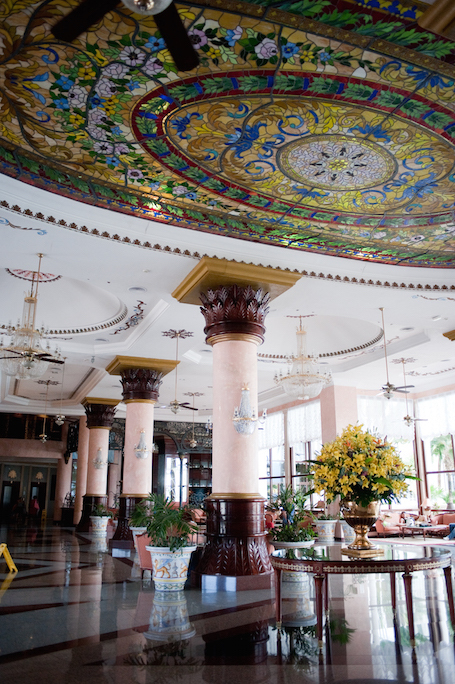 The upstairs terrace at this resort is breathtaking. 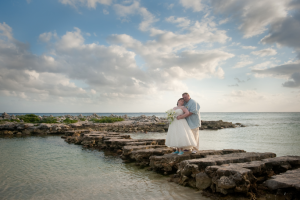 We took full advantage of this location for bridal and family portraits. 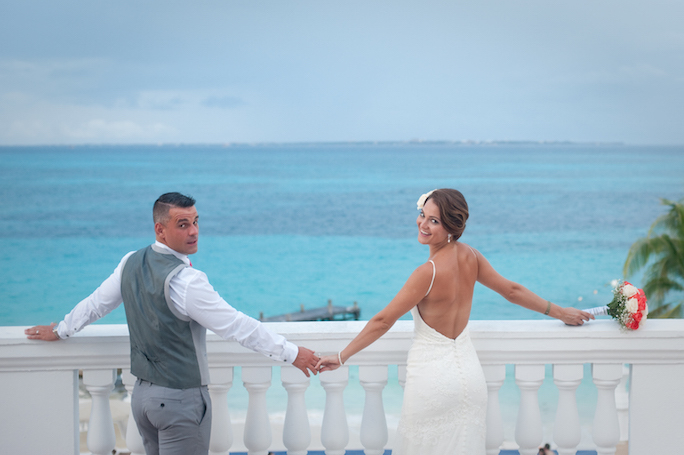 Everybody in the wedding party loved receiving their bridal photos with amazing view. 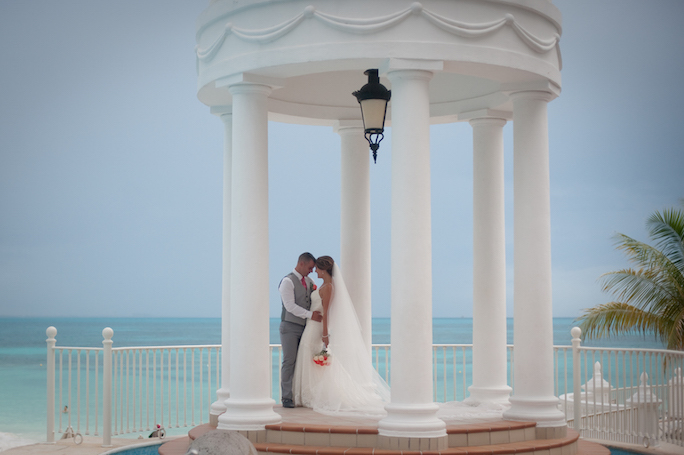 This terrace is ideal for a private wedding ceremony. 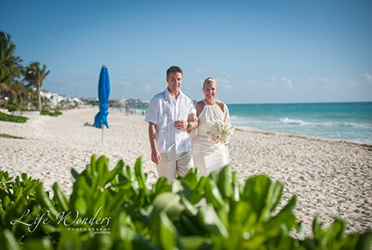 I am a Mexico destination wedding photographer and I will ensure you look your best in your wedding photos by creating a fun and relaxed atmosphere during our photo shoots. 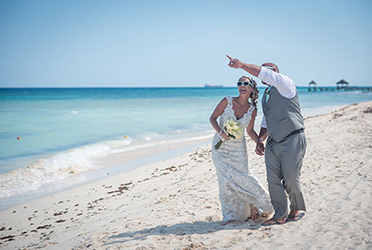 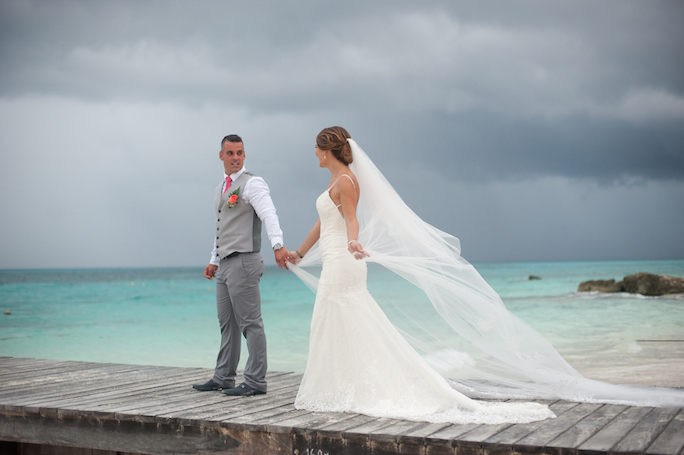 Based out of Cancun & Playa del Carmen in the Riviera Maya Mexico, Dorota has extensive experience of photographing weddings at exotic locations like Mexico, Bali, India, and South Africa. 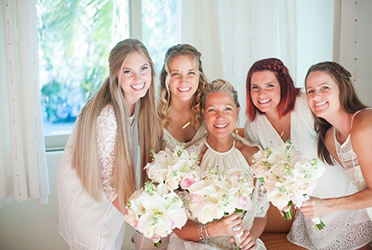 Dorota was a wedding photographer in San Diego, California and brings this modern photography style and personalized service to Mexico.